 If one thing working with primates has taught me, it’s that being an animal caregiver can be a very difficult job. Not only is it our duty to keep the animals in our charge fit and healthy, our roles often entail ensuring that each and every one of them are kept properly stimulated and happy. This can be a real challenge sometimes, especially when it comes to intelligent animals such as these small apes! Animals living in captivity can be exposed to a variety of stressors in their daily lives. For example, they may live in smaller spaces than what they’d normally inhabit in the wild, and/or may simply be unable to express a wide range of their natural behaviors, such as searching and foraging for their food. This can, in the long term, cause them stress, boredom, and sometimes may lead them to exhibit unhealthy and unnatural behaviors (also referred to as “zoochosis”). No Boredom for Our Residents! 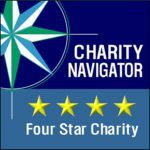 To keep our residents happy and engaged, we often try to come up with new ideas of toys, unique foods, or environmental enrichment to keep our resident gibbons and otters mentally entertained and active. Each of our indoor night houses and outdoor habitats are already equipped with “environmental enrichments” built and designed to encourage climbing, swinging, and general physical activity. Such enrichments include platforms, ropes, hanging tires, and sleeping boxes. Other enrichment items we regularly use for instance, are “animal proofed” mirrors that we place within the outdoor enclosures and rotate every week throughout the sanctuary. The gibbons love catching glimpses of themselves in these! Another enrichment item which seems to be a great hit with the gibbons is a “kiddie” pool that we fill with hay and treats and then place inside the enclosures before letting the gibbons out to explore their new “game.” The gibbons will sometimes spend hours “swimming” in the hay, looking for the tasty treats. They also love taking the hay out and making a mess for us, poor caregivers, to clean up! 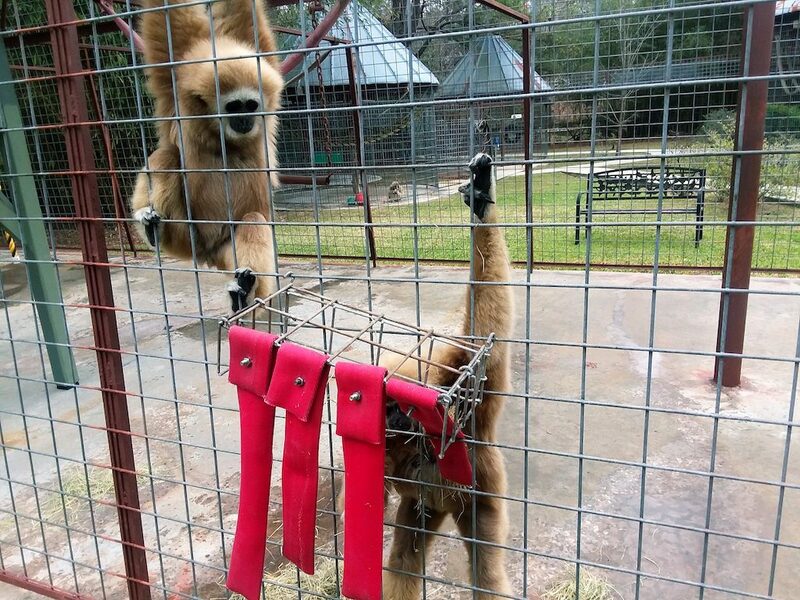 While the above toys and contraptions seem to work pretty well and do the trick in keeping the gibbons busy, there is still however a risk that, in the long term, they might come to lose their “magic.” Indeed, the excitement and novelty of a new enrichment device can wear off after a while, especially if this device is given on a regularly basis. Making the enrichment obsolete and ineffective. Hence, the importance of coming up consistently with new ideas and offering the animals different toys and “experiences” without making it become monotonous. Which is partly what makes enriching wild animals such a challenge. Another issue that I personally often run into as well is finding enrichment ideas that will be “approved” by everyone, as we have a few gibbons that are bit more demanding or fussy when it comes to what they like to play with! You never know how a new enrichment item will be received, it can either be a complete fail, or a huge success. The easiest to found out is to build it and try it out! 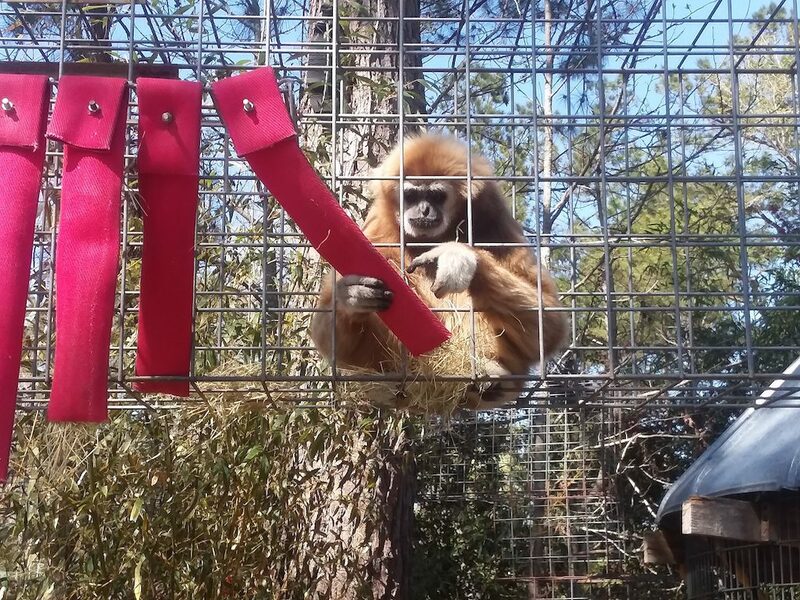 Case and point: here is a picture of Maui, one of our resident White-Handed gibbons having a go for the first time and enjoying his new fire hose enrichment device. It is made out of 100% recycled materials and was specifically made for him by myself and our maintenance team. In this picture, Maui spent about an hour looking for the many treats hidden within the hoses and enjoyed taking out the hay stuffed in there as well. Another caregiver and I really had fun watching him play that day, and the focused look on his face let me know he was really into it too! Hopefully, he’ll approve my next enrichment idea as much as he did this one! Whoop Whoop overlooking his mate Courtney’s attempt at finding the hidden goodies inside the firehose enrichment item.